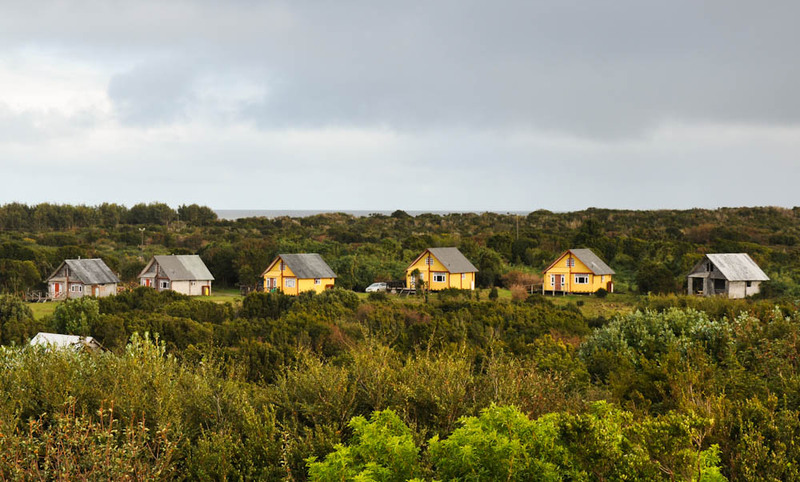 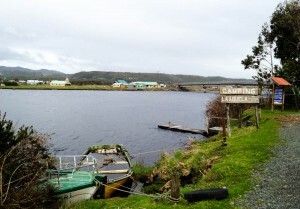 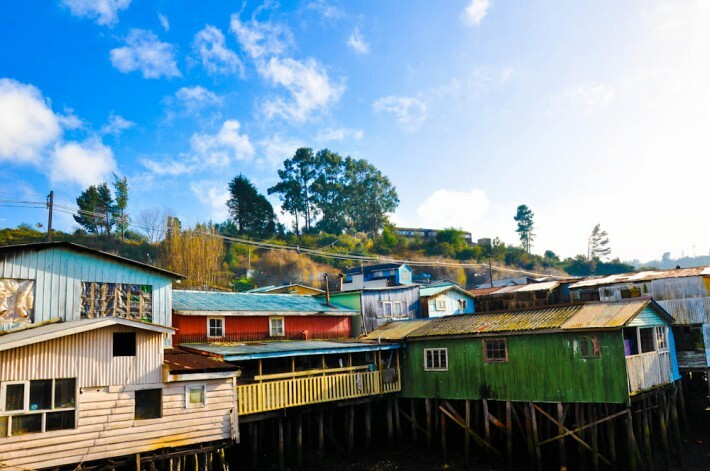 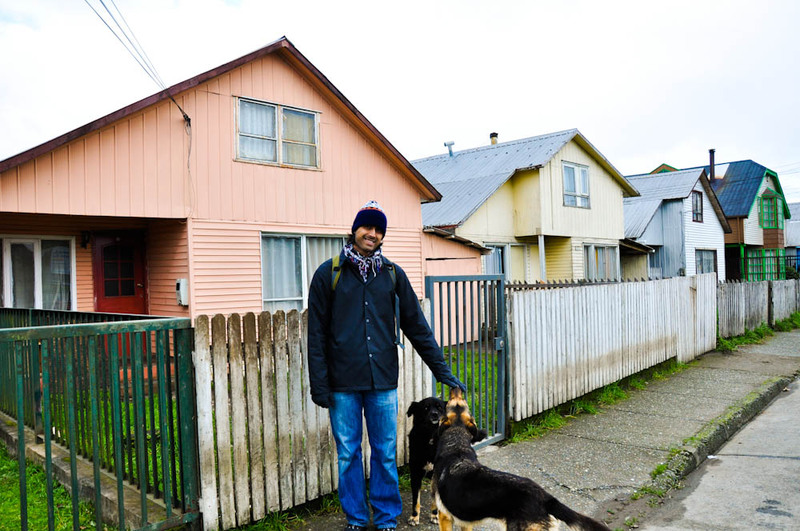 Chiloe Island is a naturally beautiful place in Chile. 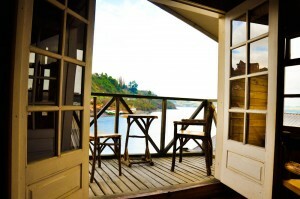 A country-side surrounded by sea and decorated with sporadic lakes, give the place a very charming atmosphere. 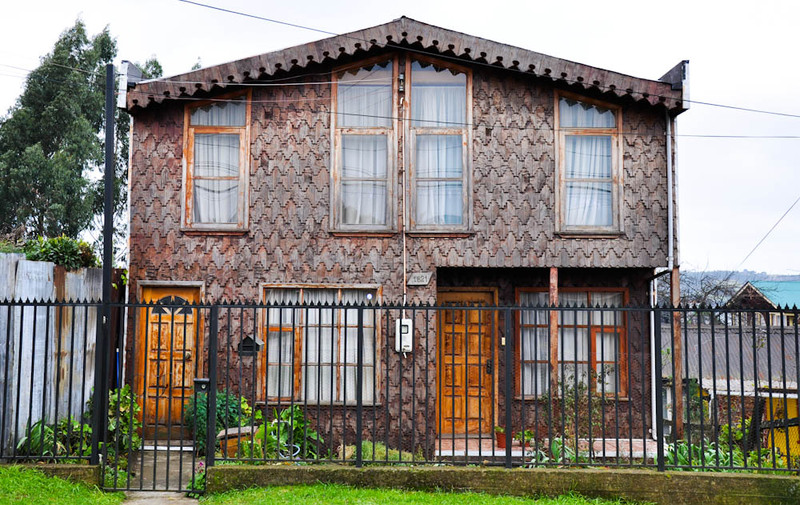 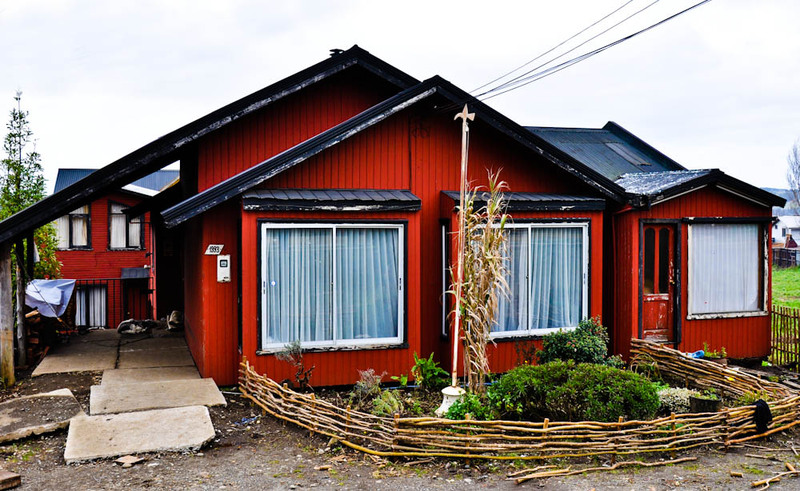 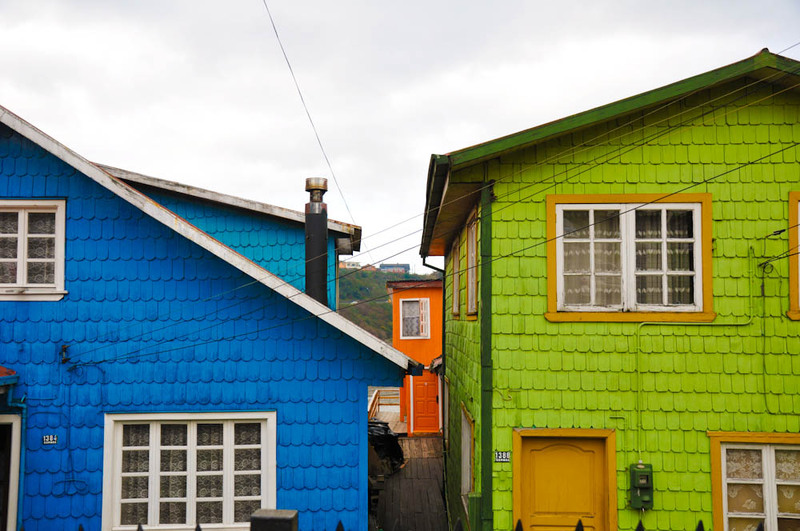 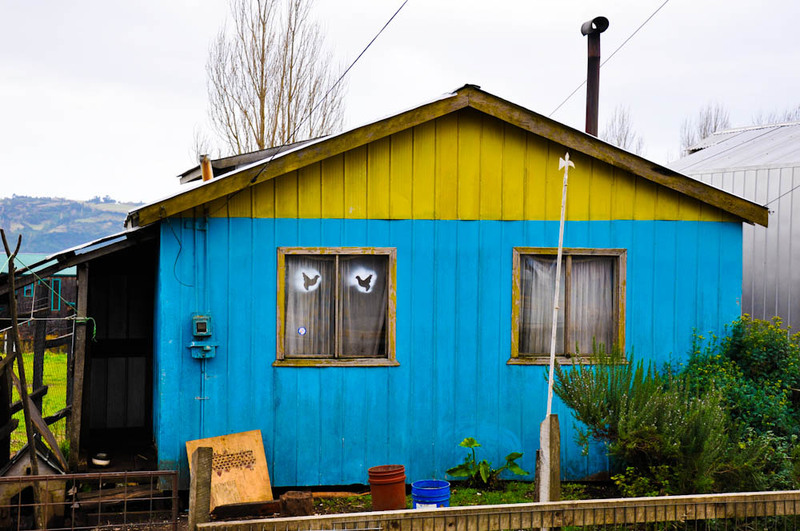 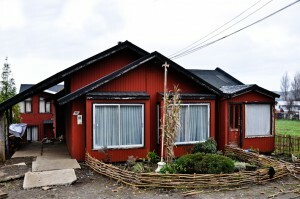 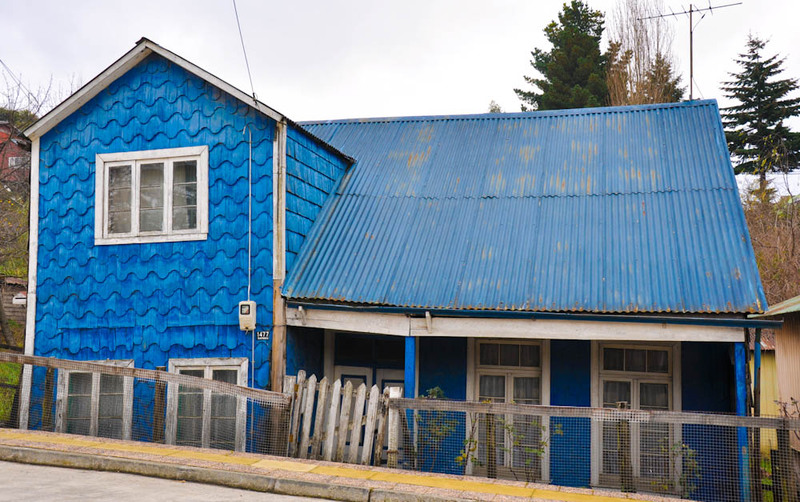 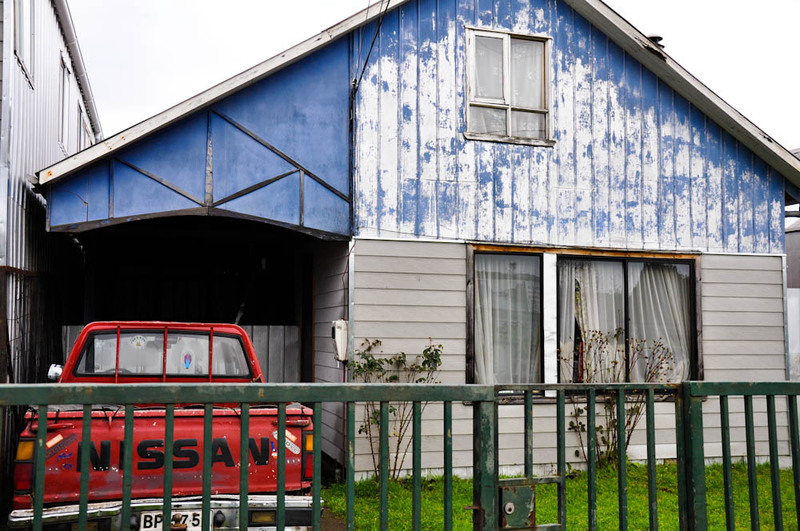 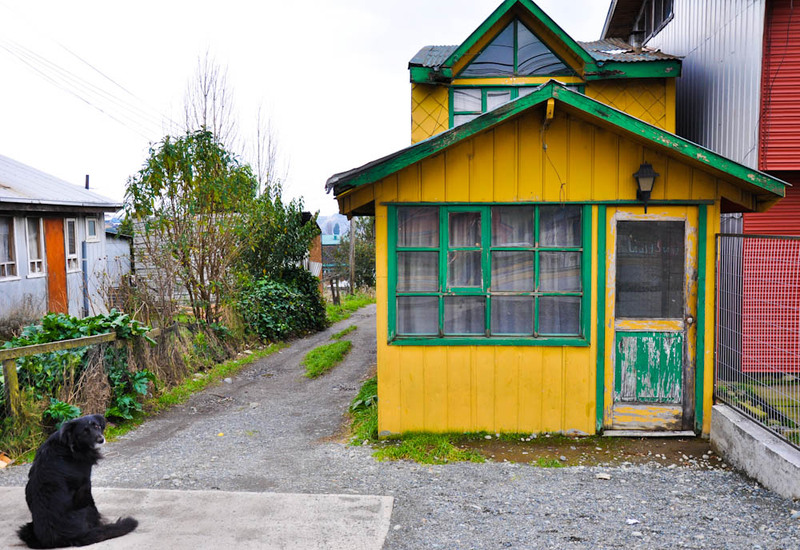 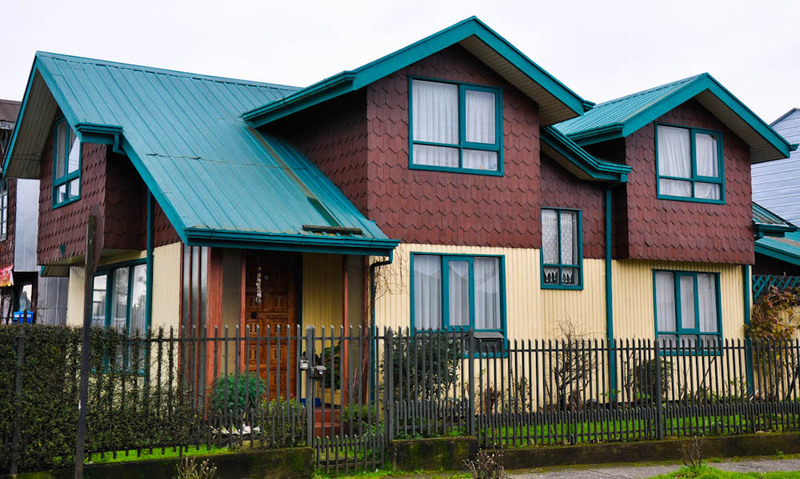 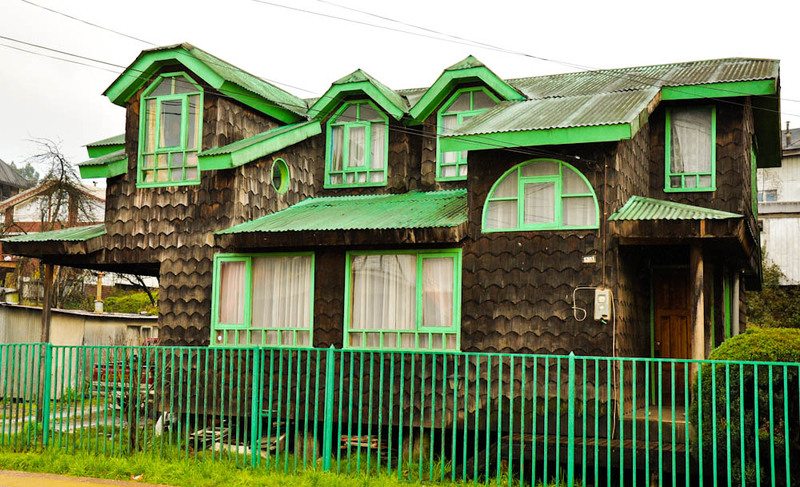 The scenery is complemented with lined-up houses that, while built to resist the common earthquakes, didn’t leave grace aside and proudly wear strong colors that make each building shine with personality.